The golden moon which rises for dusk. The silver moon which I pull at the daybreak. 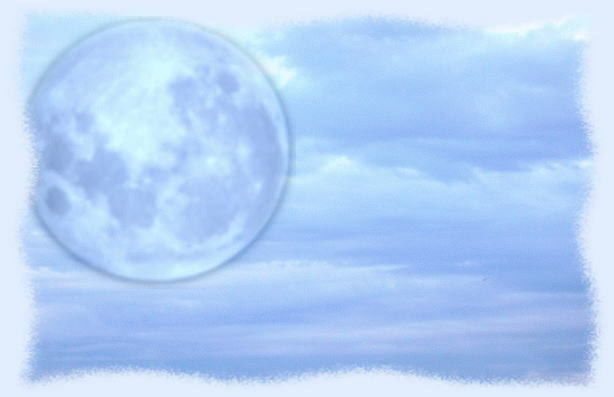 And it is the moon of noon that remain in a blue sky.